North Carolina’s Outer Banks, also know as the OBX, is a strip of barrier islands that flank its Atlantic coast and is known for pristine beaches, jaw-dropping sunsets, and an interesting cultural mix of small-town colonial America and a laid-back summertime vibe. 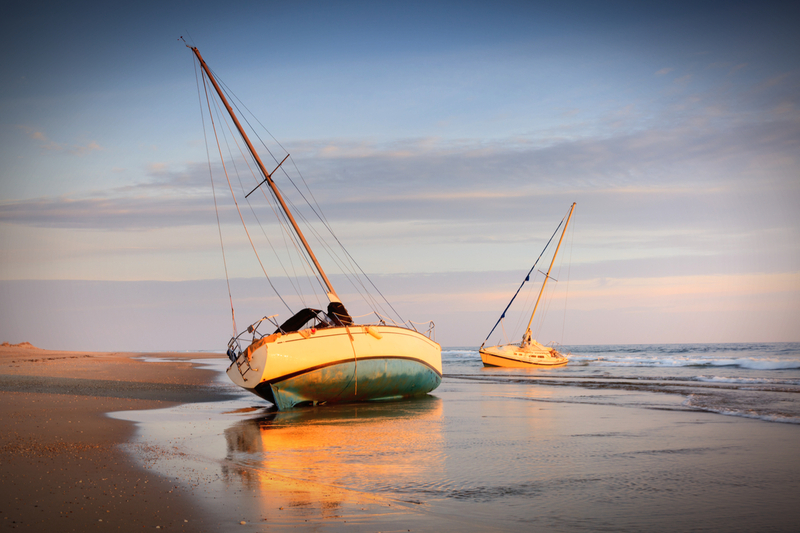 Here is our rundown on the best off-the-beaten-path activities in the Outer Banks. Located on Nags Head Island, Jockey’s Ridge State Park stands as the tallest collection of natural sand dunes in the Eastern United States. 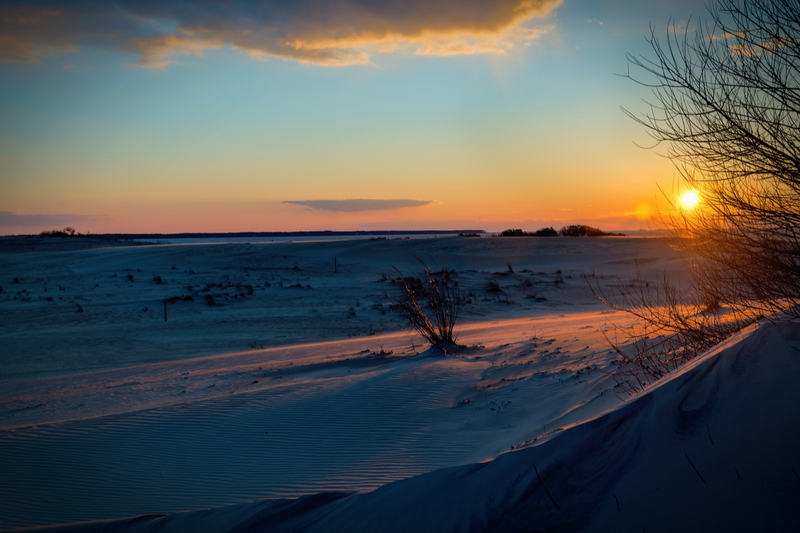 Being one of the top things to do in the Outer Banks, it may not seem very “off the beaten path,” but you can definitely get lost in the towering dunes. Bring out your inner kid and spend some time running up and rolling down the dunes, or just perch yourself on a ridge and appreciate one of the most spectacular views in the Outer Banks. While most of the Outer Banks’ islands are connected by roads, Ocracoke is unique in that it’s only accessible by ferry. Hop on the ferry (or drive on if you please) which lasts anywhere from 45 minutes to one hour, and make your way over to Ocracoke Island. 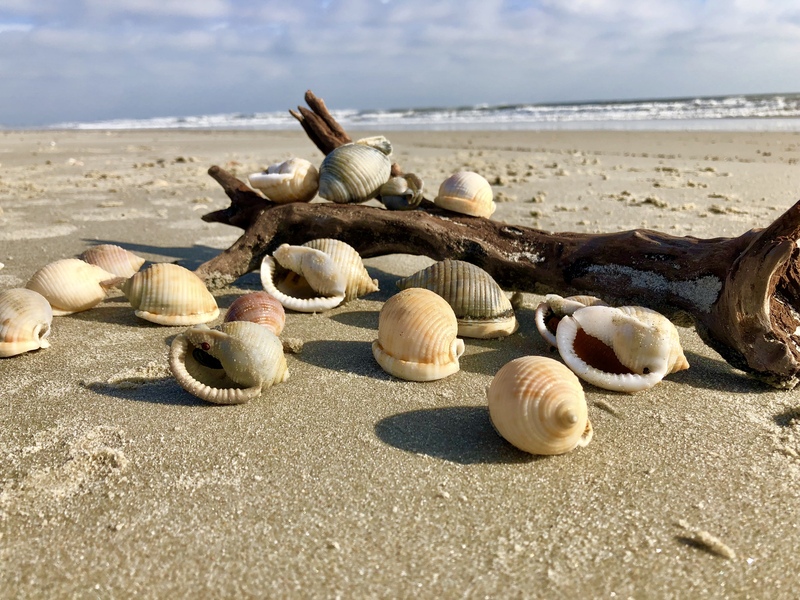 Here you’ll find endless beaches, amazing sea shells, the Ocracoke lighthouse, funky little antique shops, delicious ice cream, and golf cart rentals that make for a great way to get around once you’re in town. 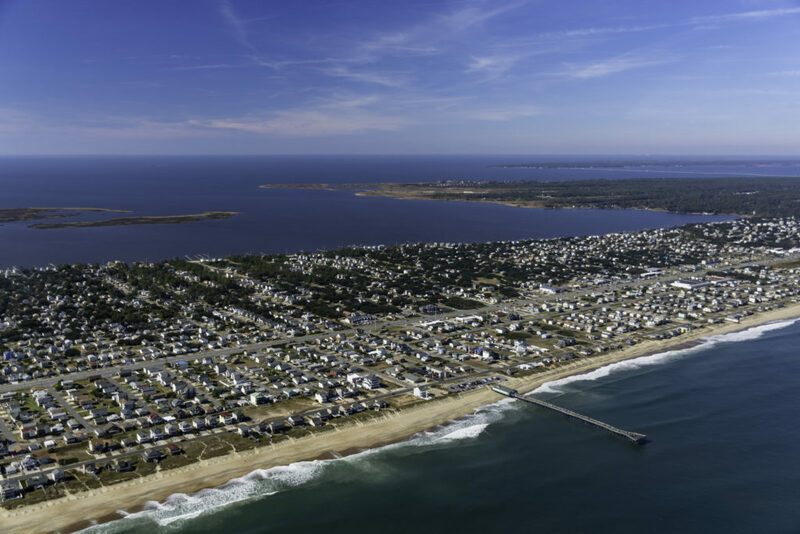 The Outer Banks is often referred to as the ‘graveyard of the Atlantic’ because of the region’s dangerous mix of storms, shoals, and strong currents. Official counts vary, but many agree that OBX is home to at least a hundred ships that have been swallowed up by time. Whether you’re a history buff or a photographer, there are few other places in the country where you can find such an accessible collection of beautiful historic shipwrecks. The Wright Memorial is not exactly off the beaten path for aviation enthusiasts, but it may be for many others. 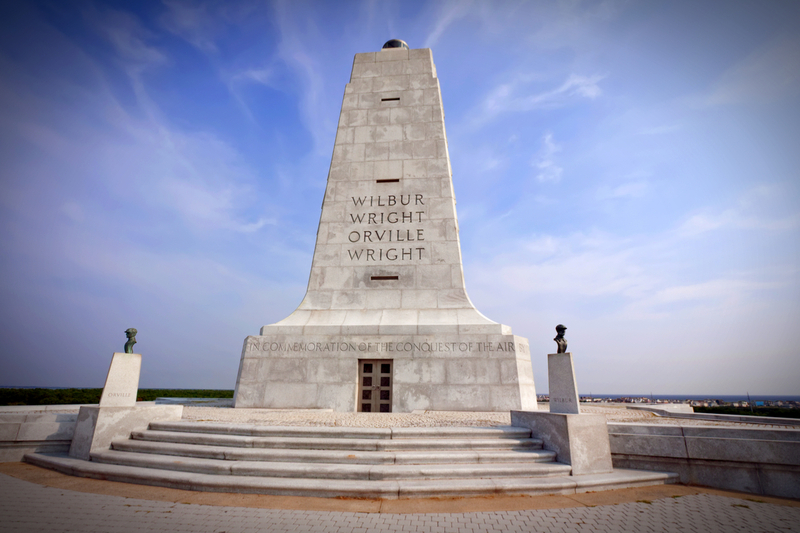 Located on Kill Devil Hills, this memorial and museum celebrate the first successful flight conducted by Wilbur and Orville Wright. You can get up close to a replica version of the Wright Flyer, and even stand at the exact point where it first took off in 1903. Perhaps the best way to get off the beaten path is to literally get off the road! The southern section of the Outer Banks is designated as a National Seashore managed by the National Park Service, and here you’re allowed to drive on the beach in a four-wheeled vehicle. These stretches of beaches are super primitive with very little development. 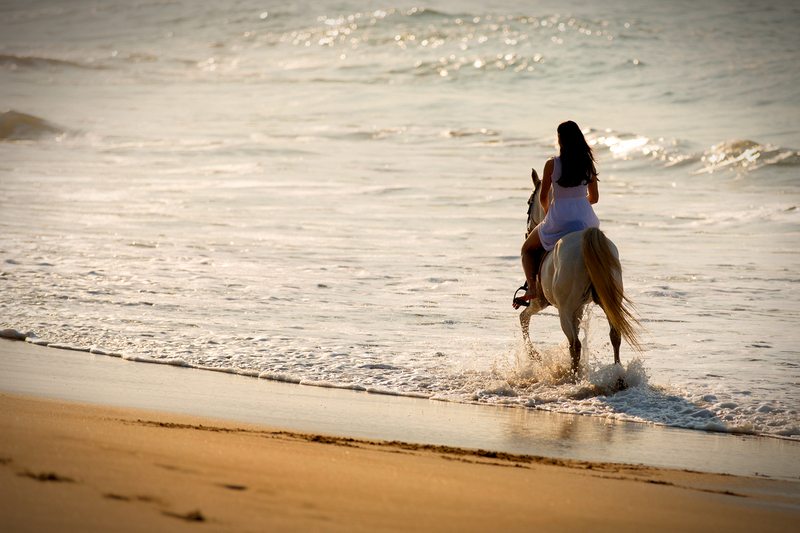 If you’re looking for a little more primitive means of transportation, you can opt for a horseriding experience as well. The Outer Banks and chain hotels don’t really go together. When visiting this stretch of coastline, you want your accommodation to match your experience. Live Swell has created a few postcard-worthy beach bungalows that will take your vacation to the next level. Relax in a hammock and listen to the sound of the waves, or hang out on the porch with a good book. Live Swell offers a much more personalized vacation experience that will feel like a true home away from home. The team at Live Swell are quite knowledgeable on the region, so you should definitely check out their article on the best places to find sunsets in the Outer Banks. And for other interesting ideas on more rugged accommodations experiences, discover Glamping North Carolina: the Top Picks. 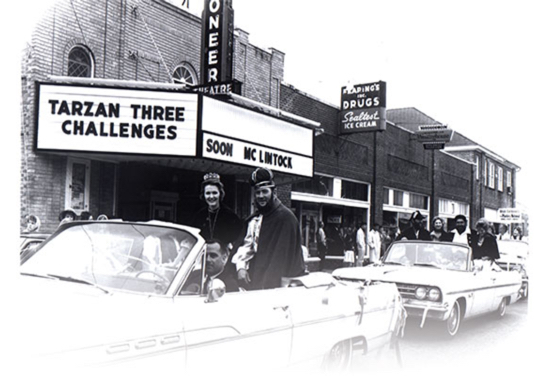 For a taste of the Outer Banks’ colonial roots, mosey over to the Pioneer Theater once you’re worn out from the day’s activities. Located in a building with old English Tudor-style architecture, it’s the oldest family-run theater in the United States. And with no R-rated films here, it’s a very family-friendly environment. Snacks and drinks are incredibly cheap, which is rare among modern movie theaters. For another theater experience, head over to the Waterside Theater, an outdoor amphitheater that hosts the Last Colony play, a local favorite. 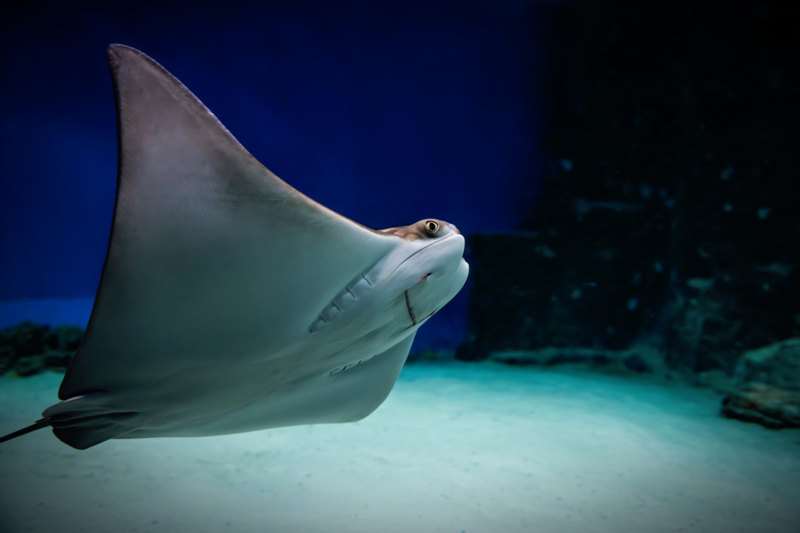 If you’re visiting the Outer Banks, you owe it to yourself to visit the North Carolina Aquarium on Roanoke Island. Here you can touch stingrays, see alligators, interact with scuba divers, and watch the playful river otters. They also have tons of educational seminars and exhibits that are great for both kids and adults. For other great ideas for kids nearby, check out the Top 5 Best Water Parks in North Carolina. Dillon is a travel-hungry outdoor enthusiast originally from Encinitas, California. He’s been to 26 countries, traveled around the world on a boat, lived in a tent in the woods for 6 months, and currently lives in Medellín, Colombia. 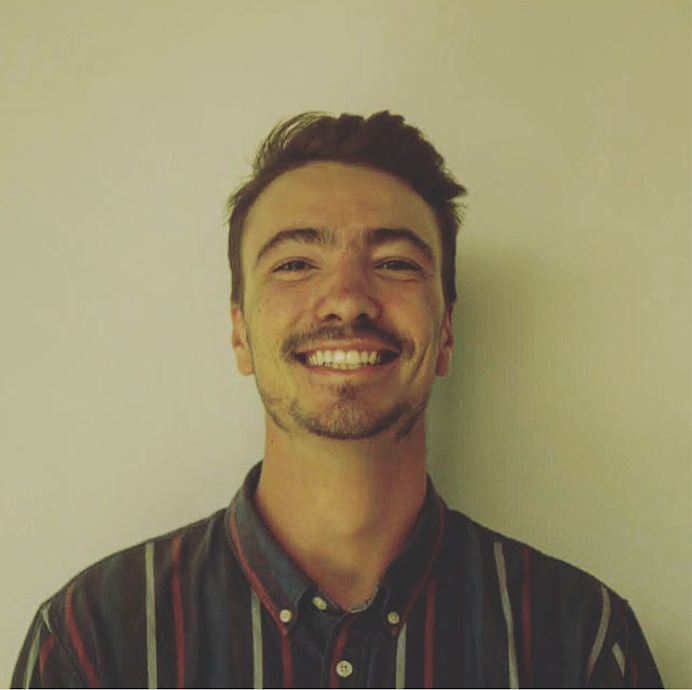 Besides writing, Dillon can be found playing soccer, drumming, cooking, and doing his best impression of a salsa dance.